Congress canceled a set of coal mining regulations last week, just two months after they’d been passed. President Trump signed the repeal with support from Wyoming Governor Matt Mead. The Stream Protection Rule created a buffer zone around waterways and placed stricter requirements on companies to monitor and reclaim mine sites. 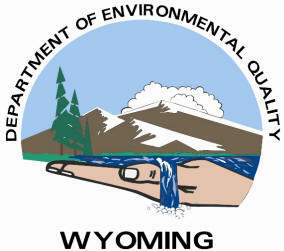 But Wyoming’s Congressional delegation and Department of Environmental Quality called the decision an overreach that should not apply to the arid conditions of the Western U.S.
Department Director Todd Parfitt sent testimony to Congress, arguing that the Office of Surface Mining, Regulation, and Enforcement crafted a one-size-fits-all rule that failed to account for the Wyoming’s successes in reclaiming lands affected by mining. WYDEQ spokesman Keith Guille said that federal regulators dropped the ball when they said they would collaborate with states. "It just wasn’t done in a transparent way," Guille said. "And ultimately, when you look at the rule that was finalized, it just did not recognize the unique characteristics here in the West and Wyoming. It was really developed more towards the Appalachian area, and their unique characteristics." But Ellen Pfister, a Montana rancher with roots in Wyoming, is disappointed with this repeal. She helped to get the first federal regulations on surface mining passed in Congress, and thinks that states have failed to prioritize protecting soil and water. 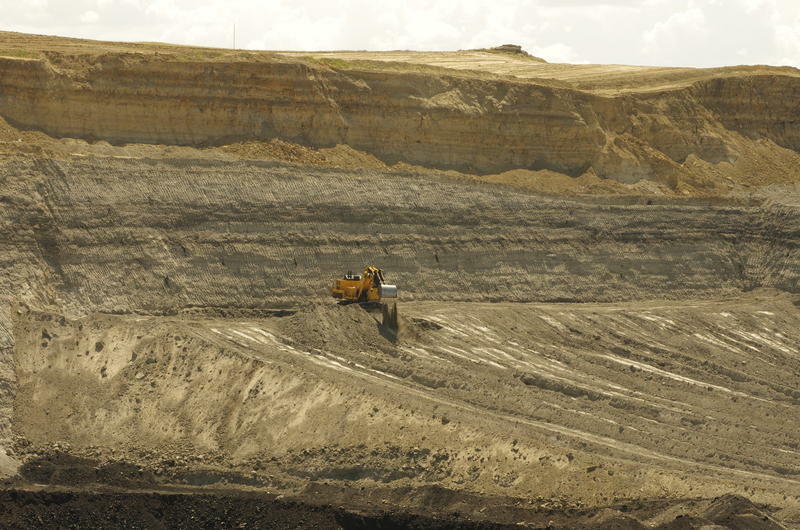 "If it wasn’t for the existence of a federal rule, reclamation in every state would be a total race to the bottom to see how little they could cost the coal companies," Pfister said. "I think most of these agencies really think that their mission is to facilitate mining." Pfister says that in Appalachia and in the West coal companies have been too cavalier with water resources, and she plans to continue to advocate for updated regulations. 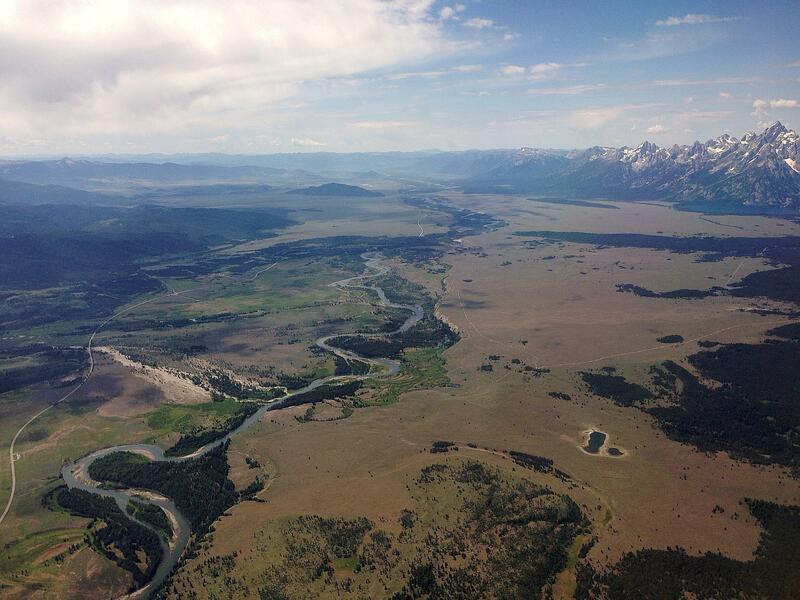 The U.S. House of Representatives has voted to overturn a Bureau of Land Management planning rule that's been in the works for years with cooperation from sportsmen and ranchers. The BLM says Planning 2.0 would give the public more opportunity for input and provide more protection to big game migration routes that were discovered since the old rule was adopted. 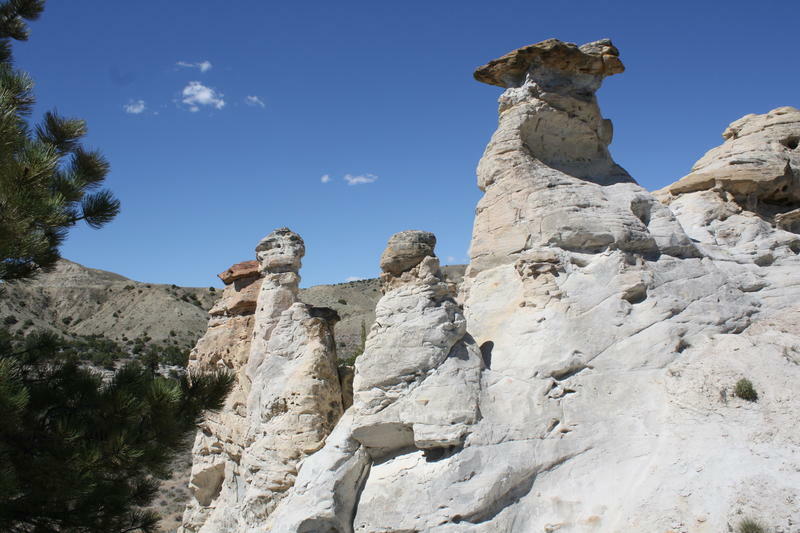 Proponents such as the Wyoming Wilderness Association say if the rule is scrapped using the Congressional Review Act, those benefits would be lost until the end of the Trump administration. This week Congress unleashed an assault on Obama-era regulations, and Wyoming lawmakers played a big role in the effort and the new effort is angering the environmental community. Ever heard of the Congressional Review Act? Me neither, that is until Wyoming’s senior Senator Mike Enzi gave me a tutorial on it. Recent coal company bankruptcies pose a significant risk to taxpayers, the Secretary of the Interior told a U.S. Senate committee Tuesday. Some of the largest coal companies in the country were never required to put up cash or obtain third-party insurance to cover their reclamation costs. 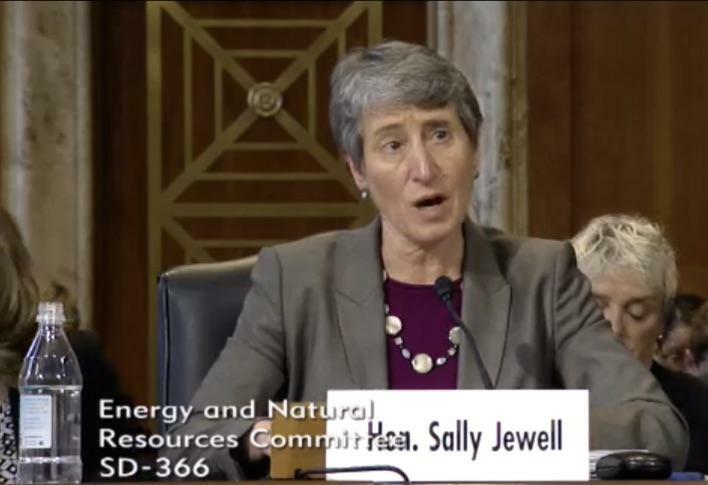 Interior Secretary Sally Jewell said the federal government is concerned there is little cleanup money set aside as the coal industry slides deeper into financial trouble. 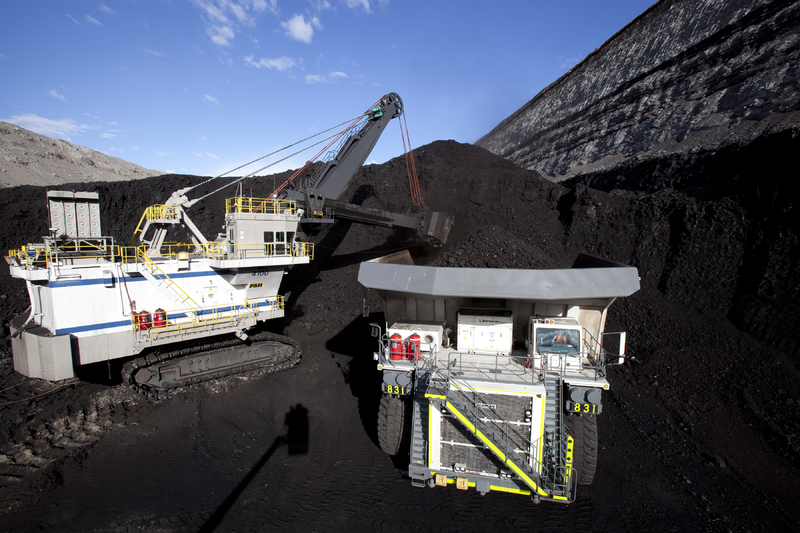 Responding to a federal inquiry, the State of Wyoming defended itself against accusations that it is allowing coal giant Peabody Energy to continue operating in violation of mining regulations. With the downturn in the coal market, the federal government is encouraging states to reconsider whether to allow coal companies to self-bond. Self-bonding allows coal companies to avoid putting up cash or other assurances to guarantee their cleanup obligations. The practice has come under scrutiny in the last year as many of the nation’s largest coal companies have declared bankruptcy with more than $2 billion in self-bonded cleanup on their books.